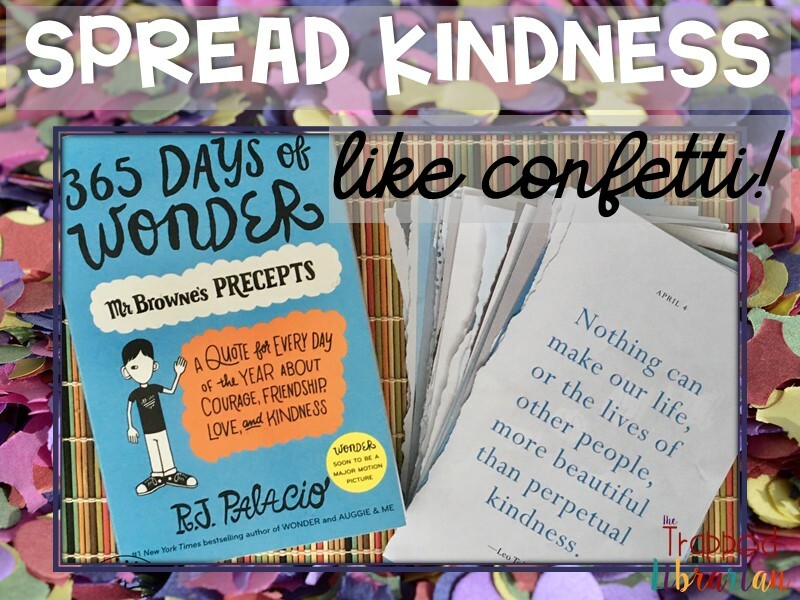 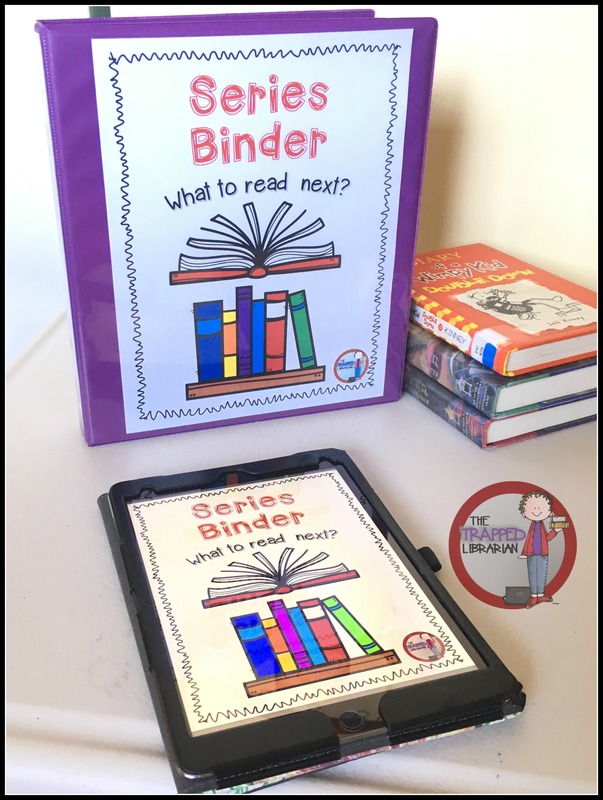 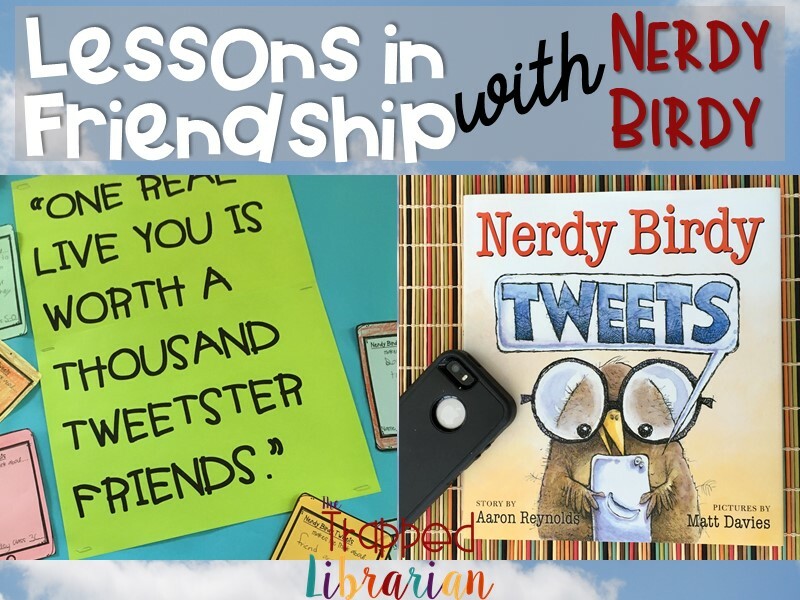 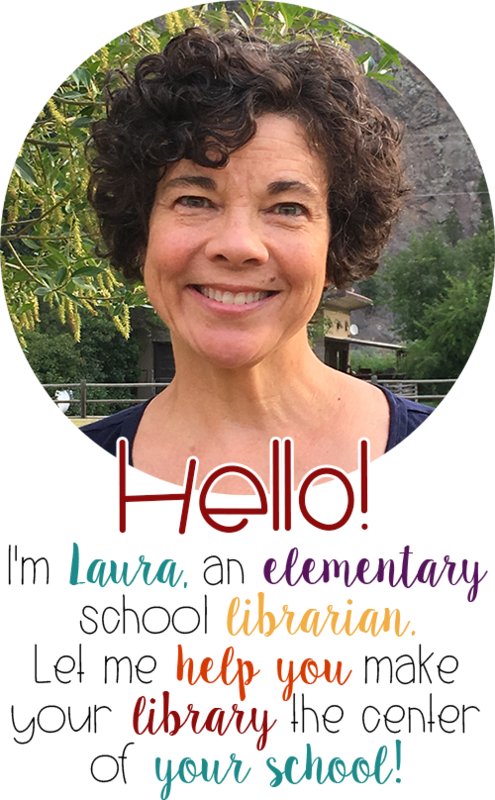 Help Your Students Find Book Series They Will Love! 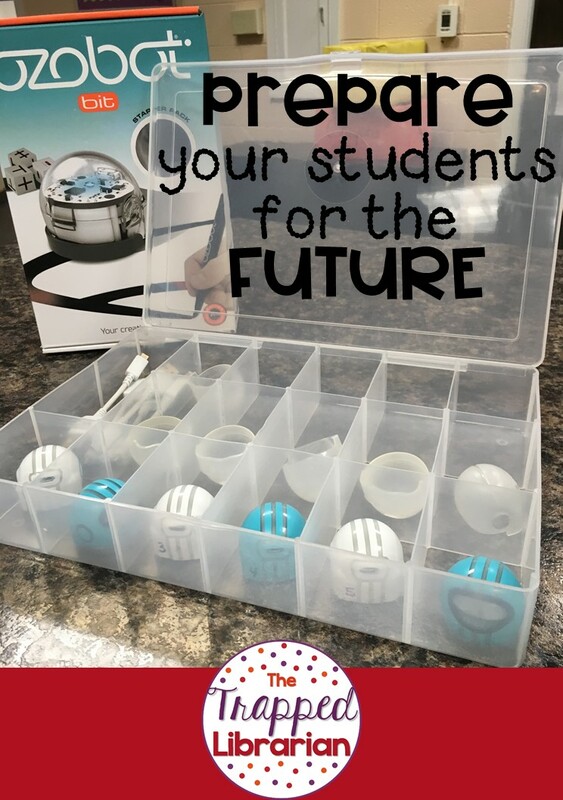 Help Your Students Prepare for the Future with Ozobots! 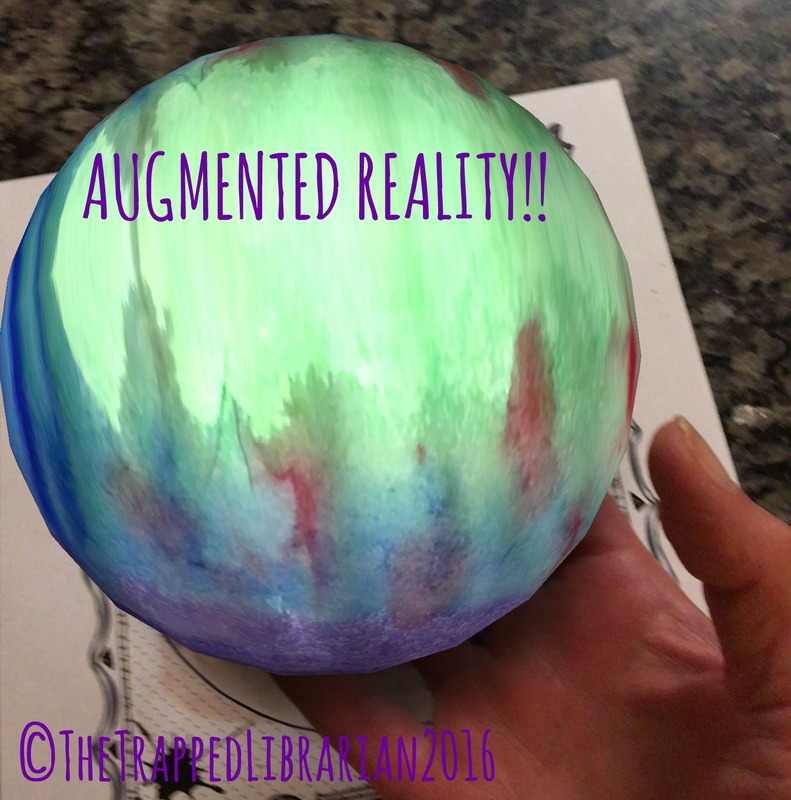 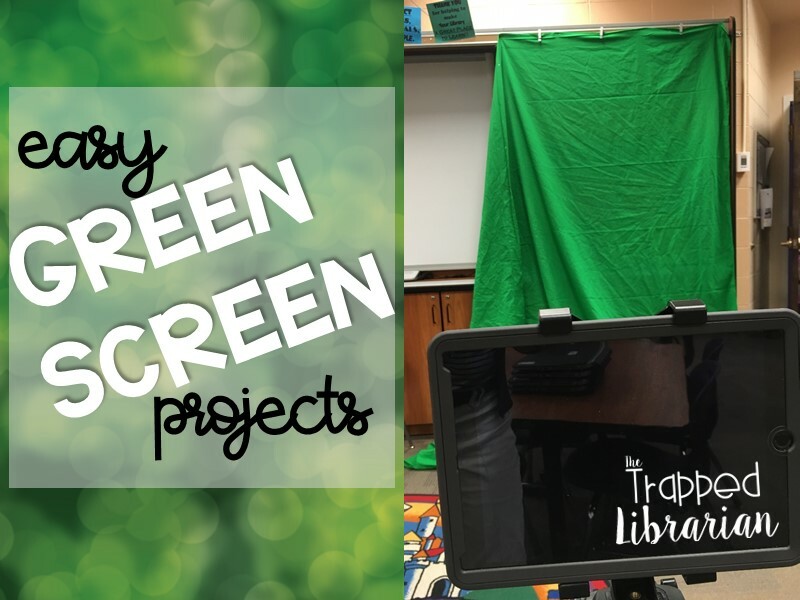 Use Augmented Reality with your Elementary Students! 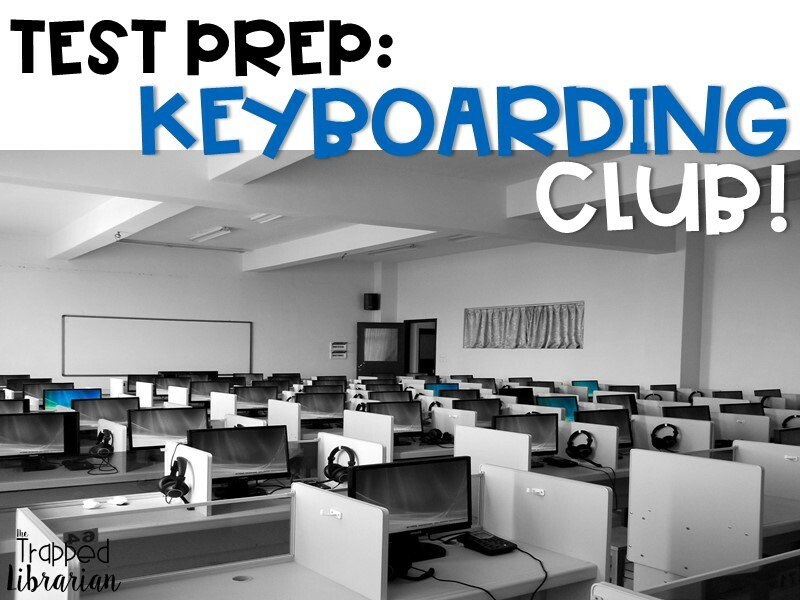 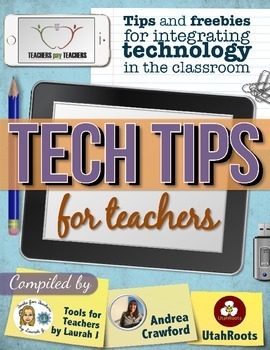 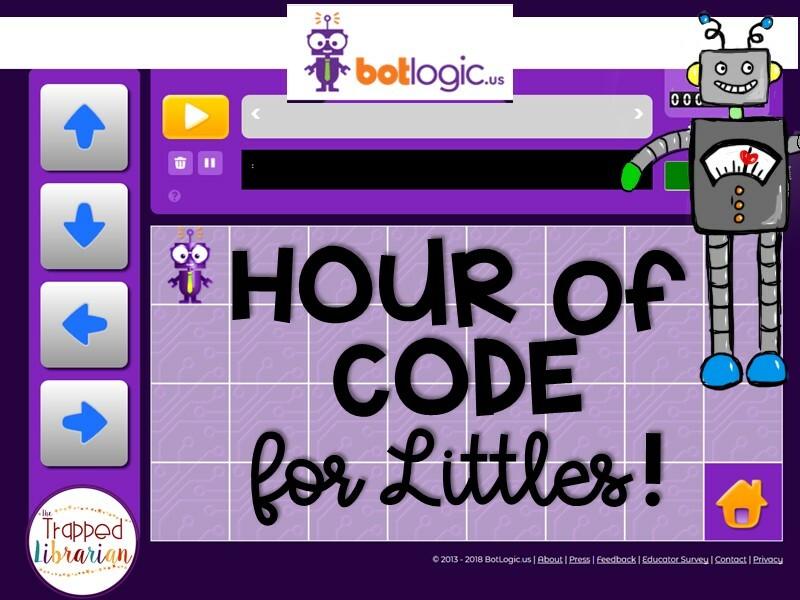 Technology Tips at Your Fingertips!